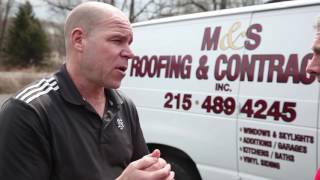 Need Roofing Services in New Hope, PA? 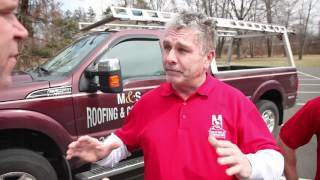 M&S Roofing and Contracting has been serving New Hope with pride for more than 30 years. We maintain a long list of satisfied customers, and are very much looking forward to adding you soon. Our highly trained staff will walk you through the entire process and ensure that you are a very satisfied customer. Many contractors will use manufacturer photos for their website, but be sure to ask them for photos of actual projects they have completed. This will give you a much better view of the quality they provide, and whether or not they are actually completing the projects they undertake. If you have a bad feeling about a contractor, trust that feeling. A good, reputable roofing contractor should be able to make you feel comfortable, and then back that up with tangible credentials, history, insurance, and documentation. M&S Roofing has an excellent history of high quality and customer service. 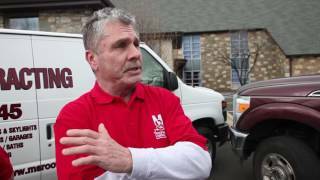 We invite you to schedule your estimate in New Hope, PA today and see all that we can do for you.